0Feeling uninspired? That shouldn't keep you from creating great design work. Design is not about luck, inspiration, or personal expression. Design is a disciplined pursuit aimed at producing sensible, functional work for clients. In The Design Method, you'll learn how to create quality design work on a regular basis that consistently pleases your clients using the same method that Creative Director Eric Karjaluoto uses at his creative agency, smashLAB. 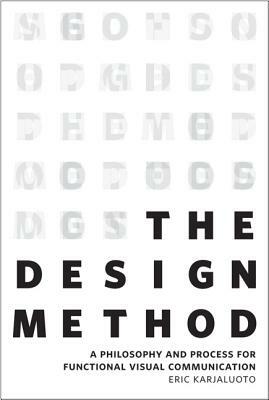 The Design Method will teach you a proven, repeatable process for solving visual communication problems.